Bonnaroo 2010: Dave Matthews Band In Concert One of the most commercially successful rock acts of the past 20 years, Dave Matthews Band has evolved from an early-'90s jam-band staple to a ubiquitous hit-maker to the sort of consistent chart-topper and award-winner whose devoted fans span several generations. 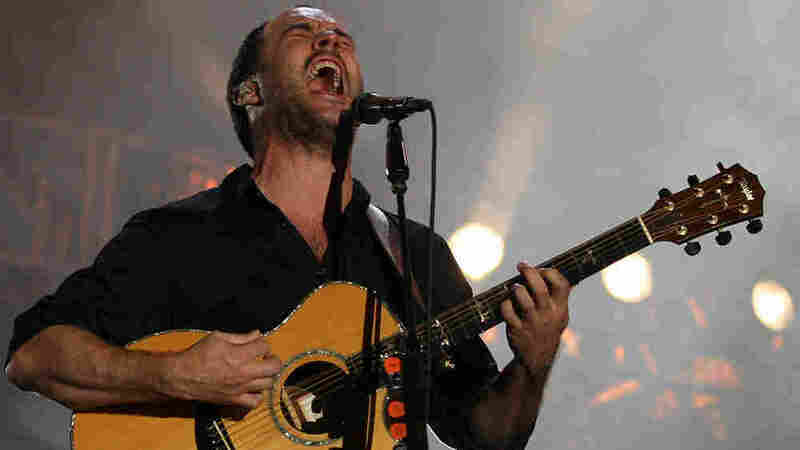 Hear the band perform live from the Bonnaroo Music Festival in Manchester, Tenn.
Dave Matthews Band closes out the Bonnaroo festival after four days of music in Manchester, Tenn.
One of the most commercially successful rock acts of the past 20 years, Dave Matthews Band has evolved from an early-'90s jam-band staple to a ubiquitous hit-maker to the sort of consistent chart-topper and award-winner whose devoted fans span several generations. 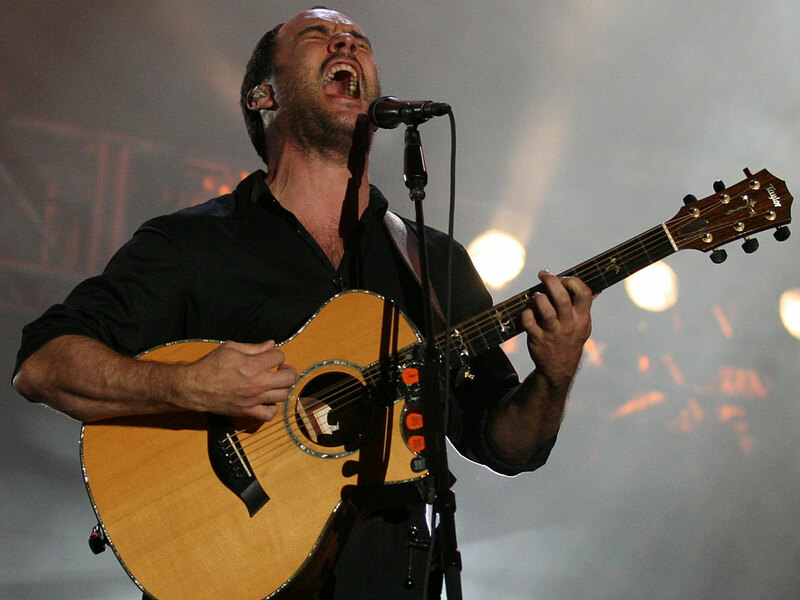 Mixing quirky rock with elements of jazz, funk, soul, bluegrass and unpredictable improvisation, Dave Matthews Band is famous for its sprawling live shows. Expect a career-spanning set list here, with an emphasis on songs from its seventh studio album, the heavily Grammy-nominated Big Whiskey and the GrooGrux King.